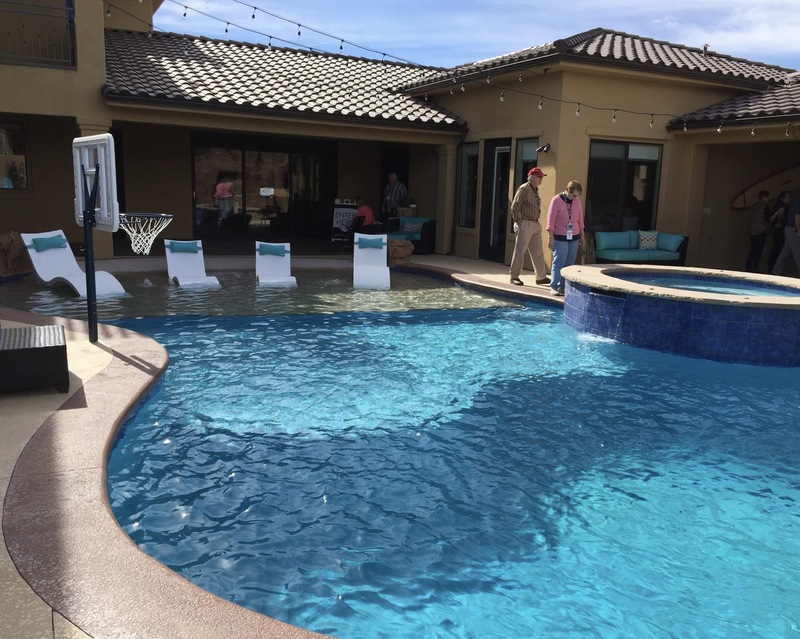 It's the Parade of Homes in St. George and I'm loving it! I love looking at the beautiful homes and the weather has been perfect. The last day of the parade is February 21st so there is still time for you to get your tickets and go look at some homes! You can buy your tickets at Lin's, Zions Bank, The Red Cliffs Mall or online. You can read all about that here. 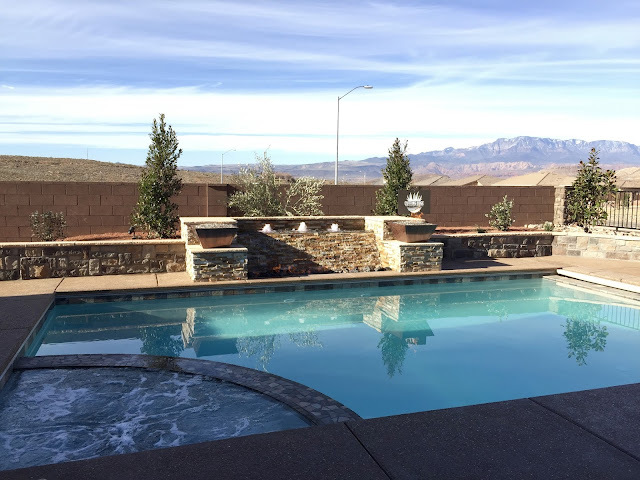 Here are some pictures of a few of the homes that I've been to so far. I haven't seen the American Heritage Home yet. I will need to go there. It looks so great! 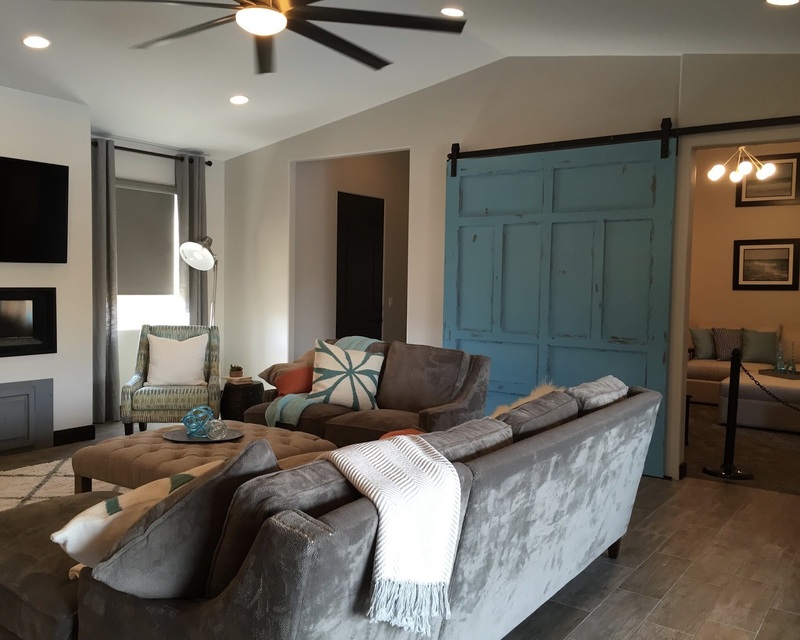 Love the barn door! !